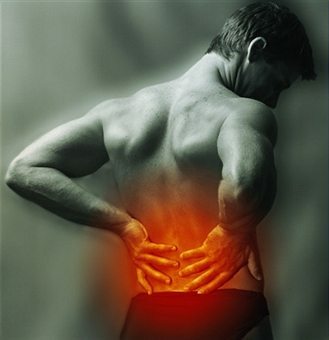 Allstar Healthcare recommends consulting a physical medicine specialist at the first twinge of lower back pain. Sports injuries, heavy lifting, and typical activities can all lead to back pain. Four out of five physical medicine patients experience low back pain. Back pain usually stems from ruptured discs or pulled muscles, and without prompt care can quickly become chronic. The Physical Medicine experts at Allstar Healthcare can safely assess your back injury, and create a therapy plan specific to your needs. Our goal is to relieve patients of back pain without the use of invasive treatments.